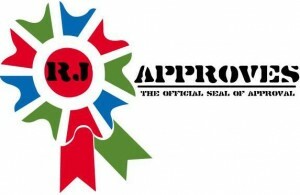 VMware One Cloud #liveblog | RJ Approves This Message! Seamless integration into multiple clouds with One cloud, differences between on premise IT and off premise IT is eliminated allowing seamless integration. 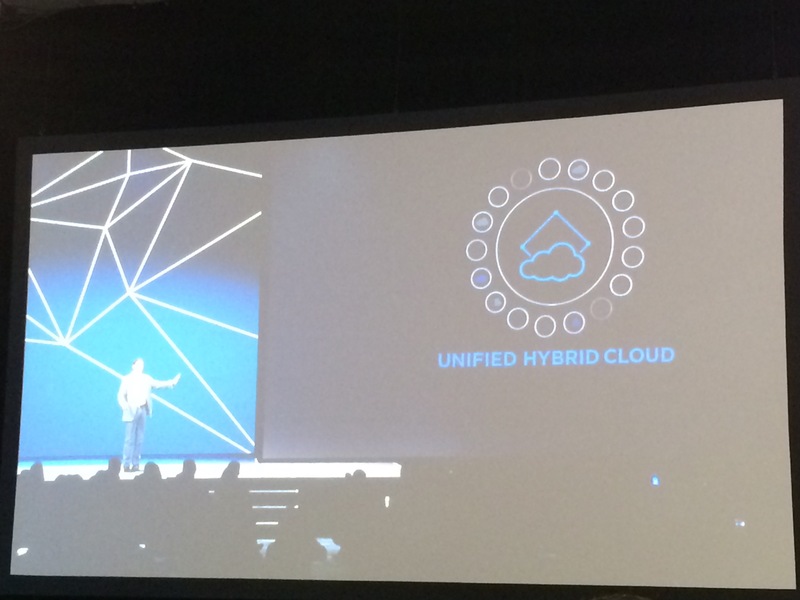 Unified hybrid cloud focussed on changing application development and models and VMware unified platform supports traditional, cloud native, containers and open source applications and technologies.